The CMS men’s open team finished 6th out of 18 teams at the USATF New England 5 mile road race championship in Carver, MA. The 35th annual Carver Cranberry Road Race has played host to the championships over the last three years. The team was led by Dan Vassallo who finished 11th overall with a time of 25:21. Scott Leslie ran 25:36 to set a 5 mile personal record which placed him 17th overall. Patrick Rich, still recovering from Cranmore Mountain, placed 25th with a time of 26:15. Greg Putnam, a master, scored down as the 4th CMS finisher to run 27:02 and Kevin Gorman closed out the scoring for CMS with a 27:34 clocking. Adam Malek and Jim Pawlicki both finished under 28 minutes. The masters team finished 4th out of 13 teams and was led by Greg Putnam who finished as the 3rd overall master in the race. Jason Porter was the next master to follow with a time of 28:03. Joe Shairs was twenty seconds behind Jason with a time of 28:23. Arthur Besse was just nine seconds off his best time for 5 miles as he finished with a 28:55. Dave Dunham, also recovering from the Cranmore Mountain race last weekend, closed out the scoring for the masters team with a 30:41. Martin Tighe (50+) and CMS club president, Stephen Laska (50+), ran well for the team. Every second counts. 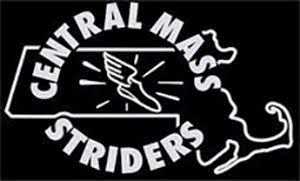 This was evident over the weekend where the CMS Men’s Open team lost to the Gate City Striders by three seconds in North Conway, NH. 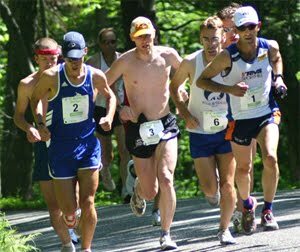 Sunday hosted the USA Mountain Running Championships at Cranmore Mountain. Three laps were contested which started and finished at the top. While five men score for the open, three do so for the masters. This allowed the CMS masters team to trade places and take the gold in that category. The masters team was led by Dave Dunham who trekked the course in 1:06:21. He was the second master in the race and 25th overall. Tim Van Orden (36th overall) and Paul Bazanchuk (62nd overall) rounded out the scoring for CMS which outpaced Gate City by almost four minutes for the gold in the masters team score. The open team was led by Patrick Rich who had a time of 1:02:58. He was 15th overall and 12th American. Dave, Tim, and Paul scored down into the open. David Lapierre, also a master, rounded out the scoring for the open team. 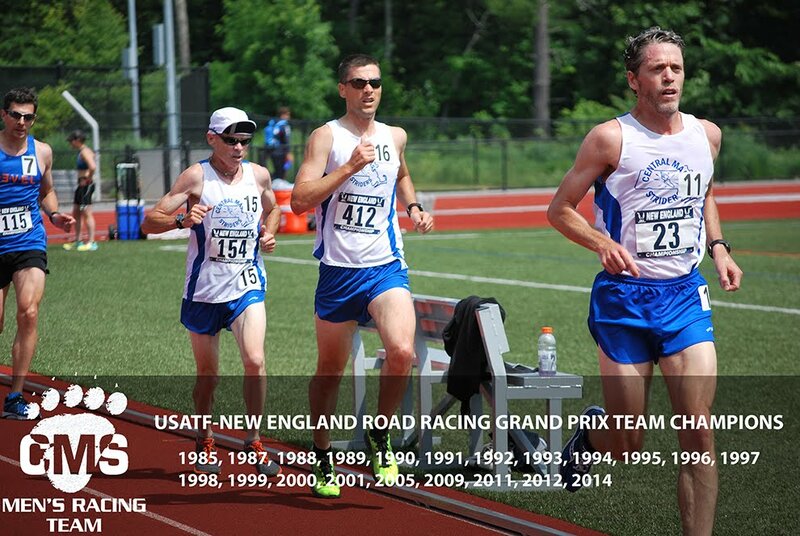 CMS teams will be traveling to Carver, MA to compete in the USATF New England 5 mile road race championships this Saturday.